Apple has publicly acknowledged that the butterfly switch keyboards in some MacBook and MacBook Pro computers have given consumers some trouble, and it has launched a new repair service program that promises to fix problems with those keyboards for free, regardless of whether the consumer purchased AppleCare. When they do, "Apple or an Apple Authorized Service Provider will service eligible MacBook and MacBook Pro keyboards, free of charge." Apple also says that consumers who previously paid for a repair can contact the company to request a refund. It's difficult to say exactly how widespread the problem has been, but anecdotally, I know multiple people who have had to deal with it. I encountered this problem with my own 2016 MacBook Pro as well. I was able to get it fixed for free because I had purchased AppleCare; the repairs could have otherwise cost me more than $700, based on the receipts given to me by Apple with the repair. 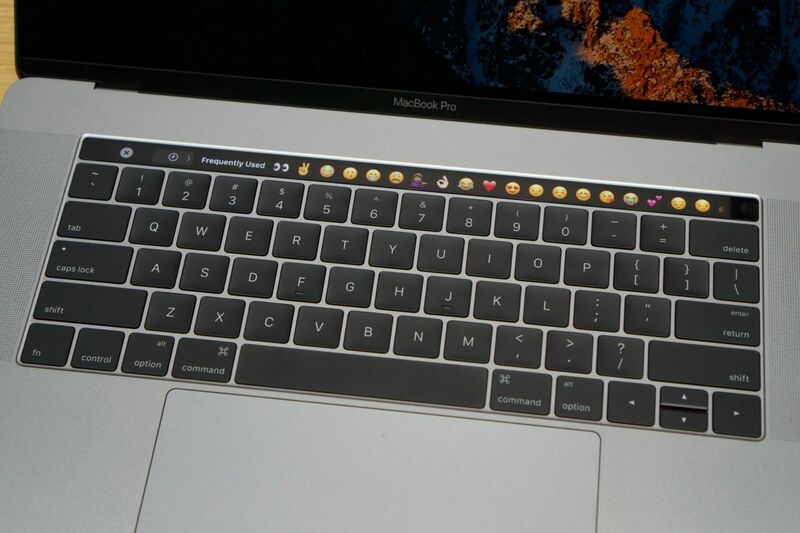 Last month, AppleInsider combed through a small and insufficiently representative repair record dataset to come to some tentative conclusions—namely that the butterfly switch-equipped 2016 MacBook Pros experienced twice as many repair events related to the keyboard (excluding Touch Bar repairs) as the 2015 MacBook Pros that had the older chiclet design. The same data suggested that small tweaks made to the keyboard design in 2017 models returned the repair frequency closer to normal. These butterfly keyboards have proven divisive among consumers. On the positive side, Apple likely chose the new design primarily because it saved space for other components in the machines, and some users feel that they're faster to type on than other keyboards because of the very shallow, clicky keys. However, the keyboards have numerous passionate and vocal detractors who say that they're terrible to type on, and who also cite reliability concerns. We believe Apple is more likely to continue to refine the existing keyboard design in future laptops to address detractors' complaints than to go back to an earlier design. But in the meantime, consumers can at least get keyboards that are having problems repaired at no cost—other than some of their time, of course. It took a long time for this service program to arrive given how long users have been reporting problems, though.